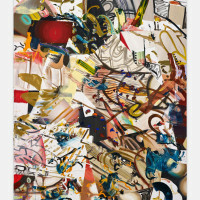 Richard Telles presents new paintings by John Williams, his first exhibition with the gallery. 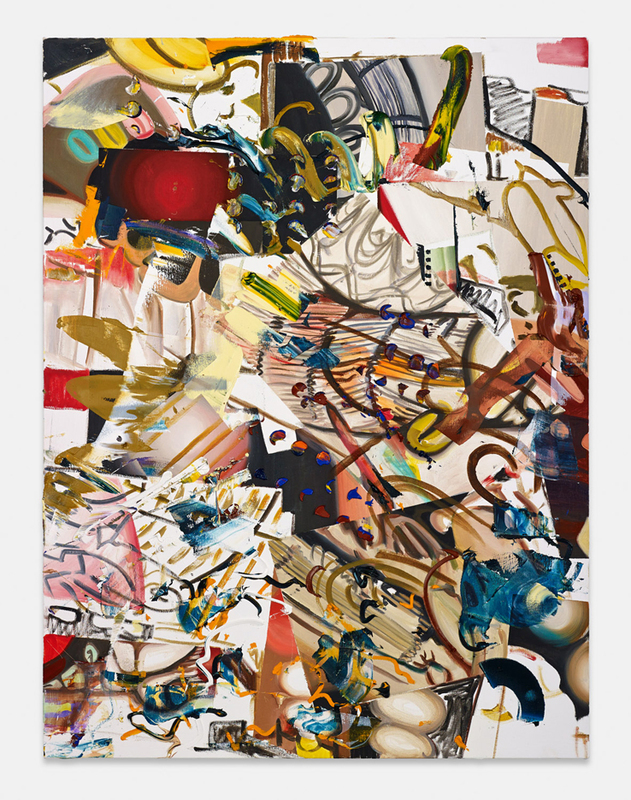 Emboldened with every layer, he applies a wide variety of gestures, some veering into representation while others remain abstract. 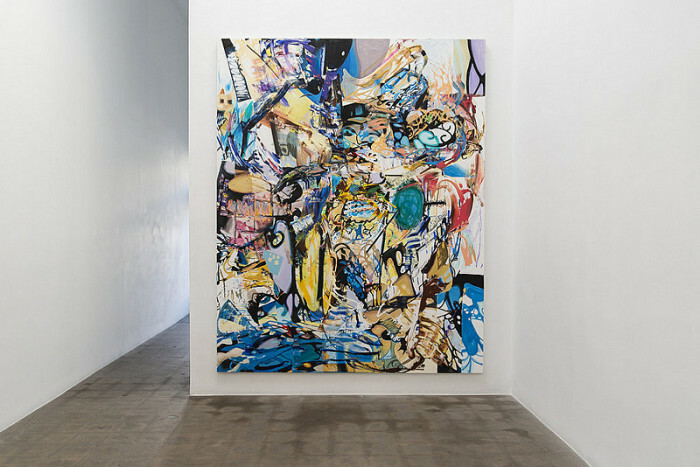 Williams relies on a paradoxically spontaneous and considered process, cryptically transforming his sculptures into painting through light projections and photomontage. 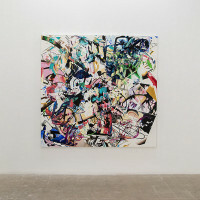 At first these paintings betray little structure, yet upon extended observation, forms gradually appear: a sense of order arises from maelstroms of paint; its palette refines, revealing a nascent structure underneath. 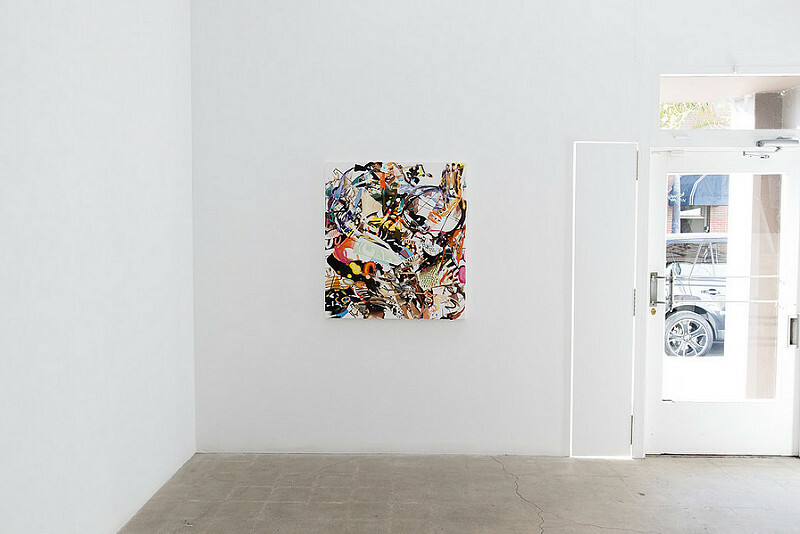 Here, the experimental histories of sculpture, photography, and painting—oscillating between the spatial discontinuity of David Smith, the light-based investigations of László Moholy-Nagy, and the dynamic physicality of Kazuo Shiraga—all conspire to eventuate the unexpected. 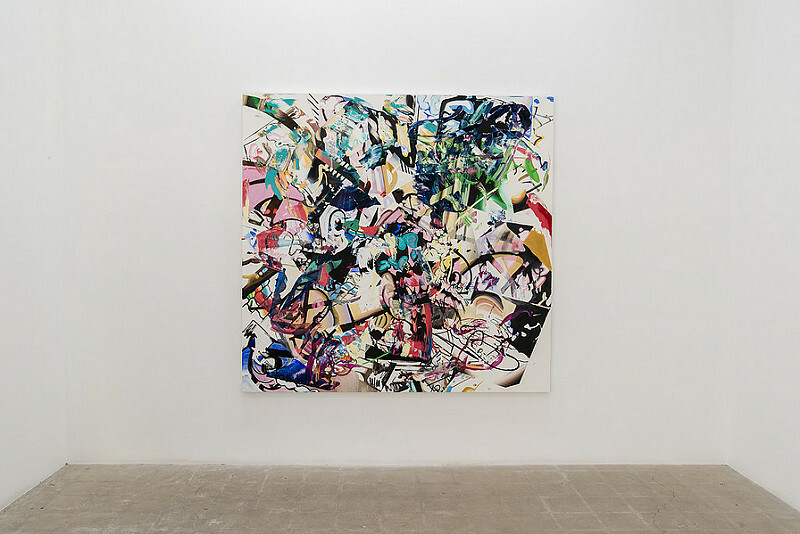 Williams’ paintings are as much about how three dimensional space is converted, expanded, and insinuated in two dimensions, as they are about how spatial phenomena lives on, unresolved, within the viewer’s mind. 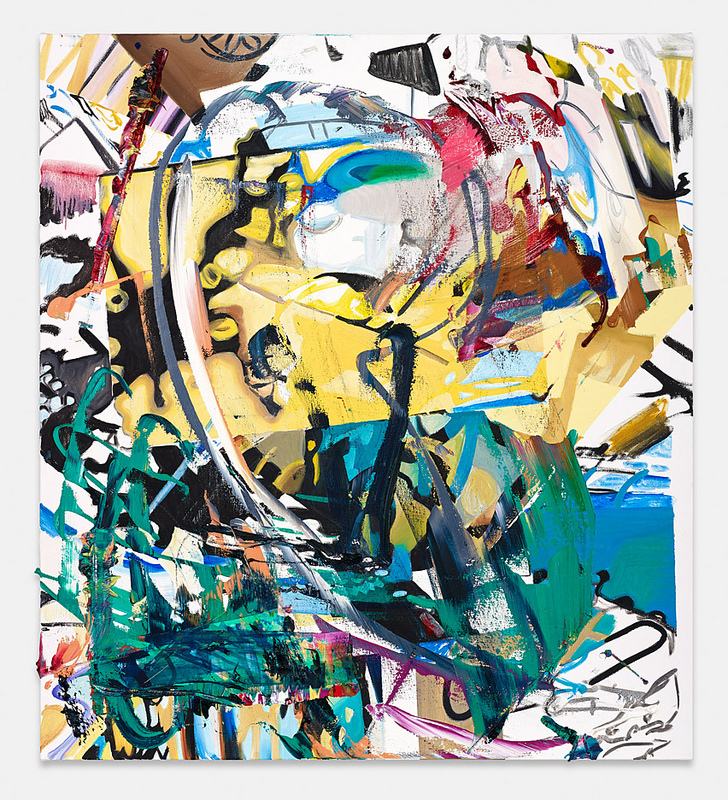 This translation of space has him compressing heterogeneous gestures—smears, gradients, modeled forms, and thick skeins of impasto—into the picture plane, destabilizing any sense of singular unity, outrunning his own apprehension of the image as he progresses. 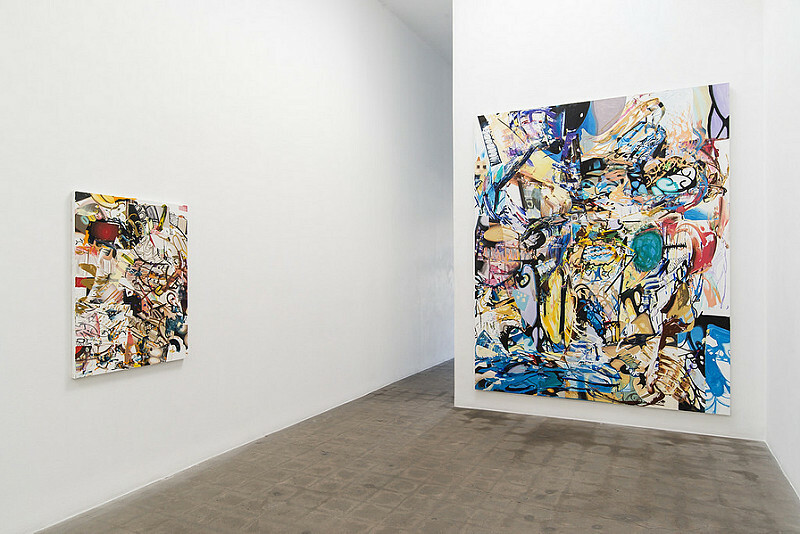 These paintings are made in the uncalculated present, yet grounded in experience. 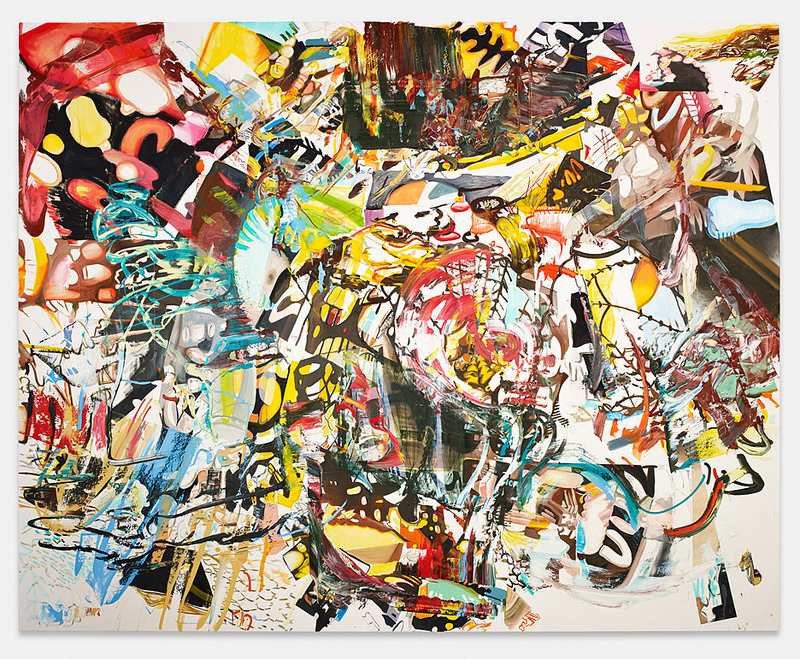 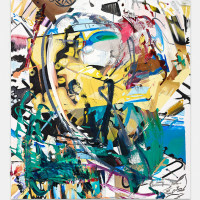 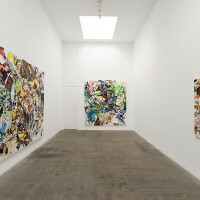 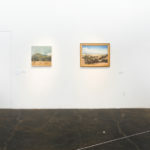 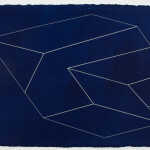 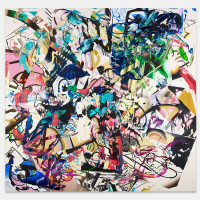 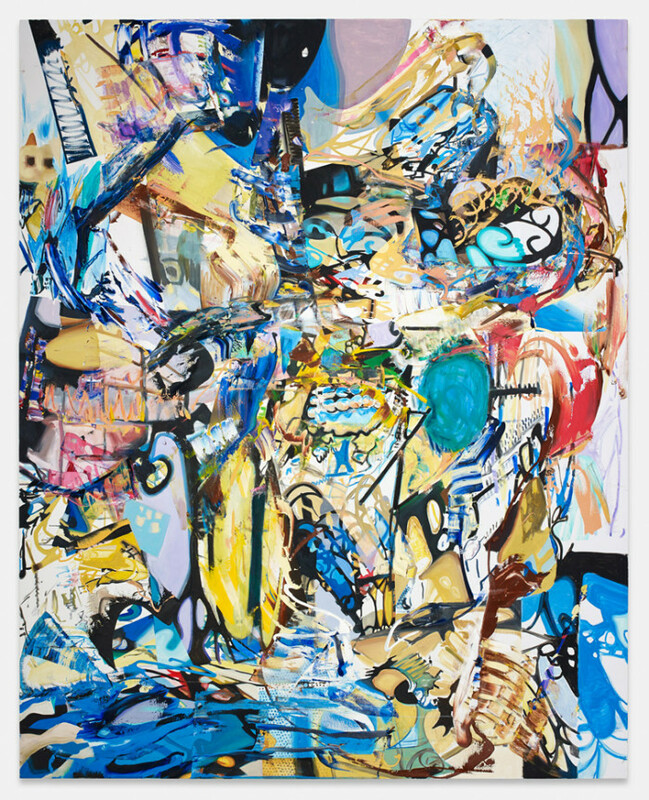 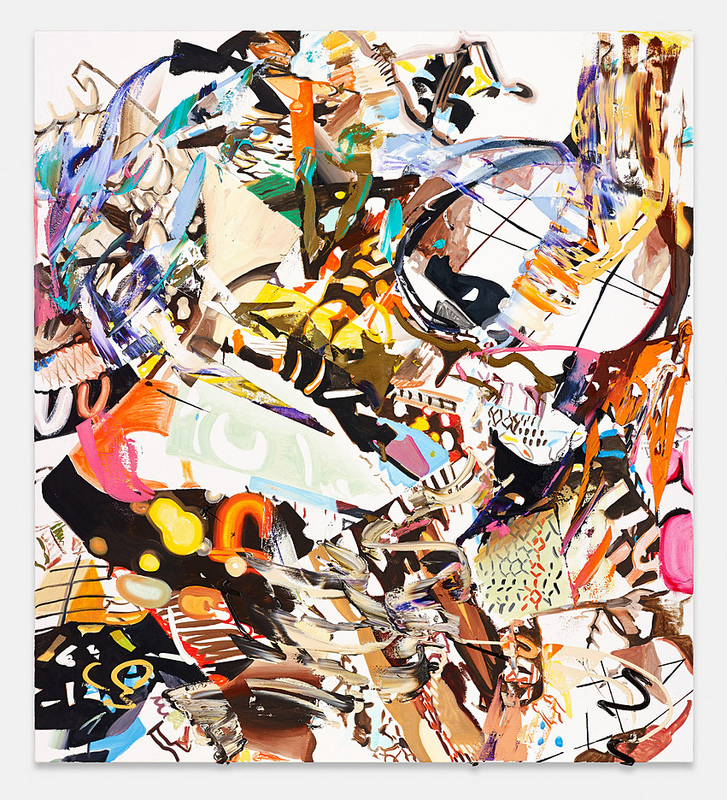 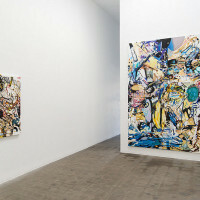 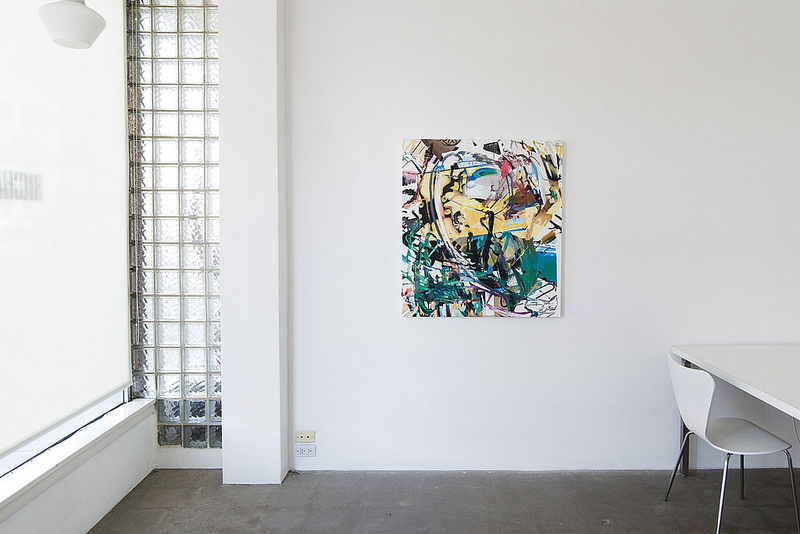 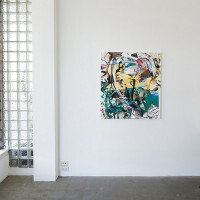 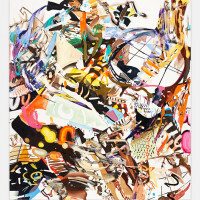 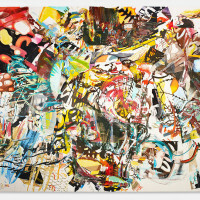 John Williams has exhibited widely; recent solo exhibitions have been held at Brennan and Griffin, New York in 2012, and at Sister, Los Angeles in 2009. 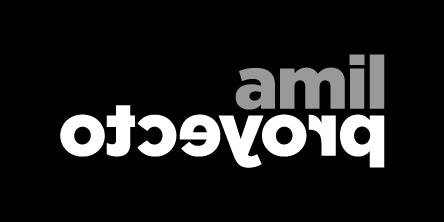 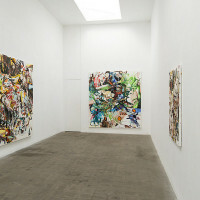 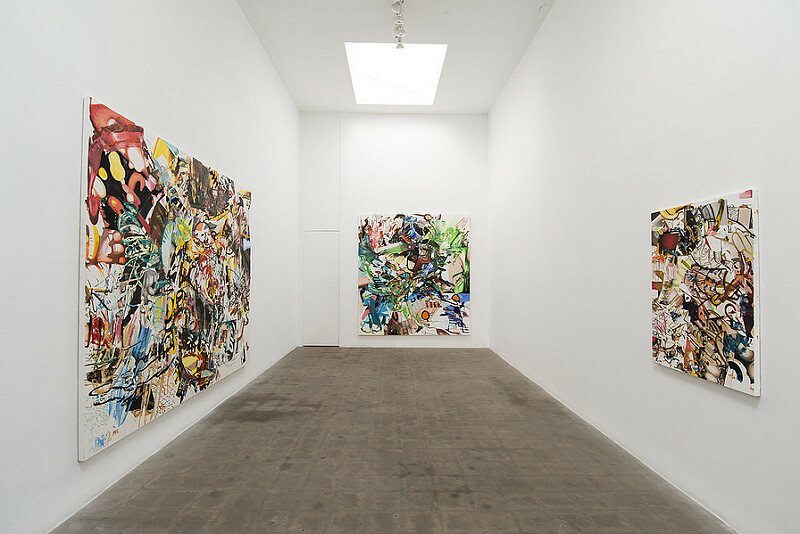 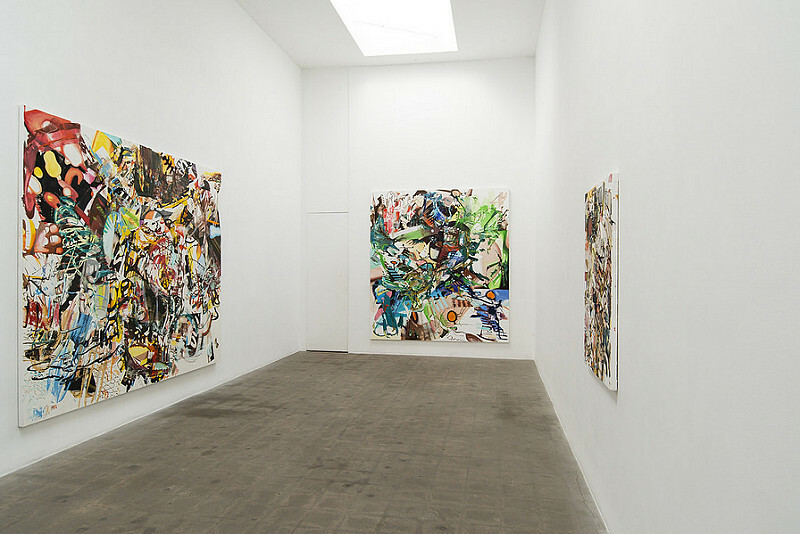 Recent group exhibitions were held at The Calder Foundation, New York in 2013, the Pompidou Center, Paris in 2012, and at Barbara Gladstone, New York in 2010. 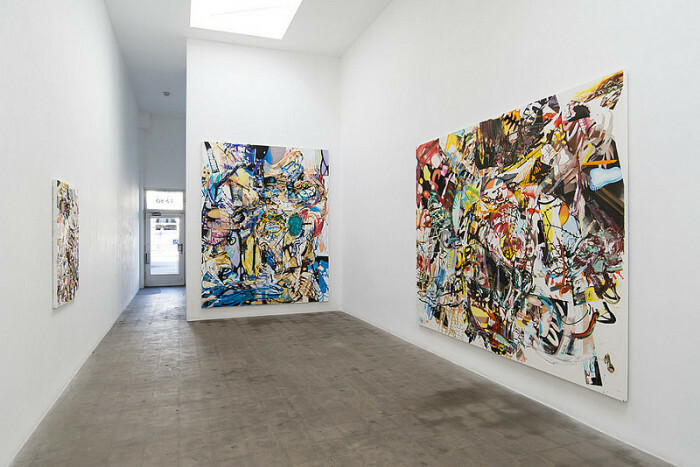 Williams lives and works in Los Angeles.